Your vehicle’s transmission is an extremely vital component of your vehicle and proper maintenance is necessary to keep your vehicle running in top condition and to avoid costly repairs down the road. Transmission replacements or rebuilds are very expensive, and can usually be avoided with proper care. 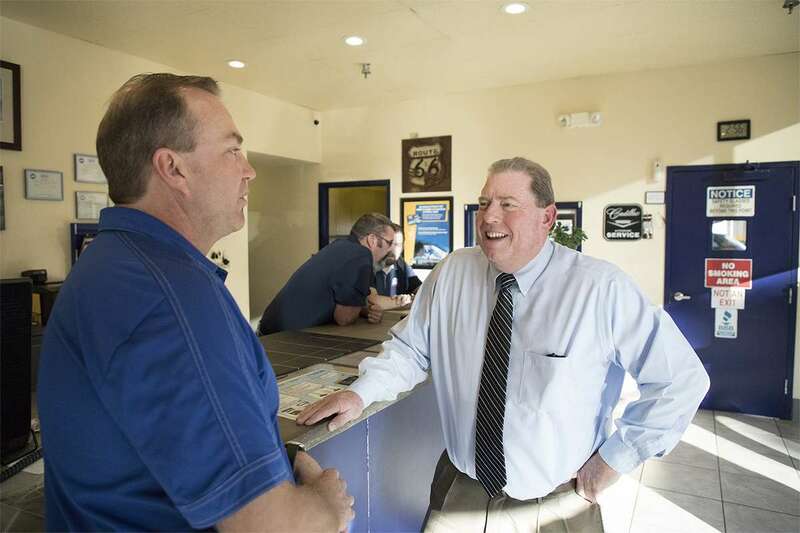 At Eagle Automotive Service in Littleton, CO, our ASE certified mechanics are experienced and specially trained to work on transmissions in all makes and models of vehicles. We recommend that your transmission is inspected and serviced at least once a year to avoid major transmission repairs. Whether you need a major transmission repair or just a transmission flush or inspection, we can help. If there is a problem with your transmission, your vehicle will show obvious symptoms of an issue. Any of the signs above can indicate a problem with your transmission. It is vital to bring your vehicle into our mechanic shop at the first sign of a transmission problem. Ignoring a transmission issue can cause irreversible damage to your vehicle. At Eagle Automotive Service, we have the latest, state-of-the-art diagnostic equipment to properly diagnose your vehicle and determine the exact cause of the issue. 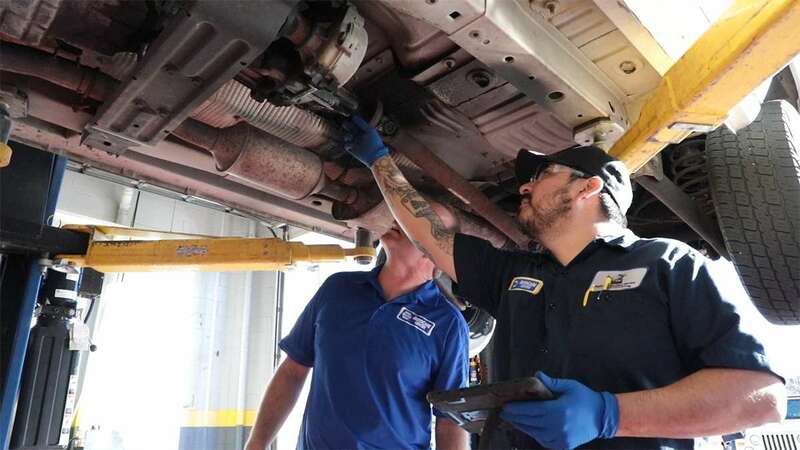 We also provide transmission preventive maintenance services, such as transmission fluid flush and inspections, to keep your transmission healthy. We recommend a transmission fluid flush at least once a year to ensure that your transmission is properly lubricated. If you’re unsure of the proper maintenance required for your vehicle’s transmission, come on by our shop and one of our expert mechanics will help educate you on proper practices for your vehicle. If you experiencing issues with your vehicle’s transmission, bring your vehicle to our experts at Eagle Automotive Service. We look forward to servicing your vehicle soon!